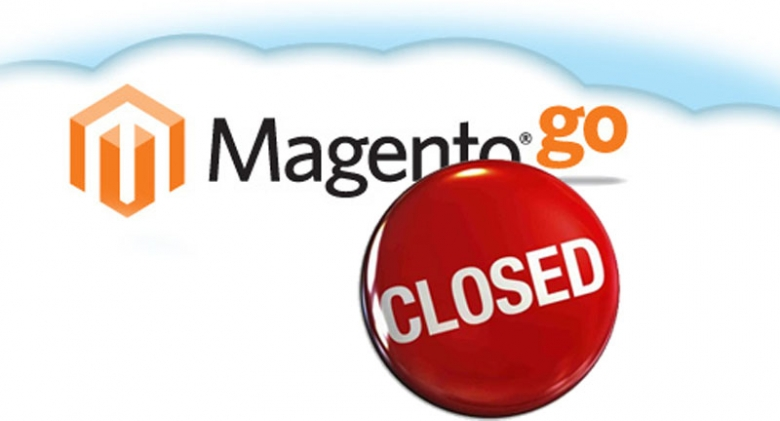 E-commerce platform Magento, owned by eBay’s Enterprise division, is closing down two of its products designed to reach small to medium-sized online retailers: Magento Go and ProStores. Combined, the two products include around 10,000 merchants. Affected customers have been asked to make preparations to migrate their stores before these products will be closed. Magento Go is an ecommerce online service for entrepreneurs and small businesses that lets you build your own online store to sell your products and services online. It makes it easy for small businesses to start selling their product quickly. Now when businesses are planning and brainstorming the future of their e-commerce portal, they have two big options to think about – migrate to another readymade solution or custom build for their personal requirements. Before making a migration plan, evaluate the new readymade ecommerce platform to check if your needs and design formats / layouts would get transformed. Also, how the data transfer would happen from one platform to another. This migration should importantly migrate the products, customers and orders atleast to keep the business live and running. On the other hand, customer building a ecommerce solution will be a bit time taking and would need your time to understand your real needs, communicating with development teams and test them once implemented. But, this will benefit with not having any dependencies of third-party libraries / tools and having full control on your application to let you plan your own workflow and simplifying your data processing and reports.